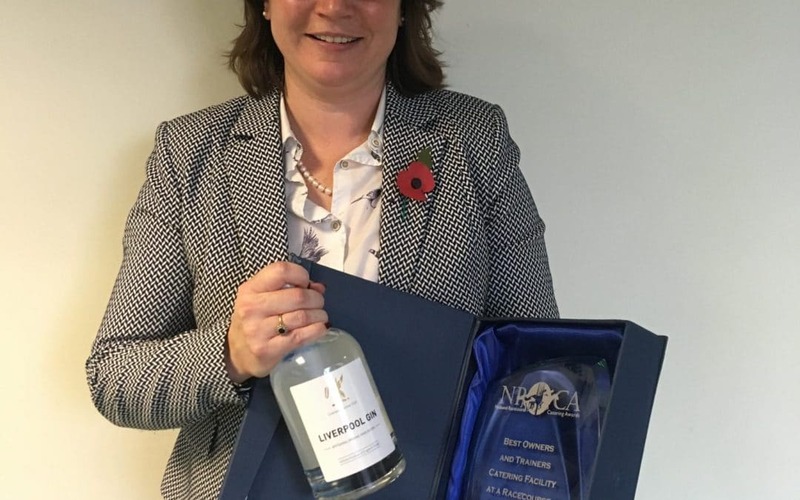 Hereford Racecourse was the winner of a prestigious racing award last season when its Westons Cider Owners & Trainers Bar won the “Best Racecourse Owners & Trainers Catering Facility” at the national racecourse catering awards. The ceremony took place at Newbury Racecourse where representatives from the country’s 60 racecourses gathered. The judges acknowledged Hereford’s work in sourcing local produce, in particular Hereford Beef, for its popular Home Cooked Stew which was the signature dish for Owners & Trainers. The racecourse also struck up notable partnerships with Chase Distillery and Westons Cider.